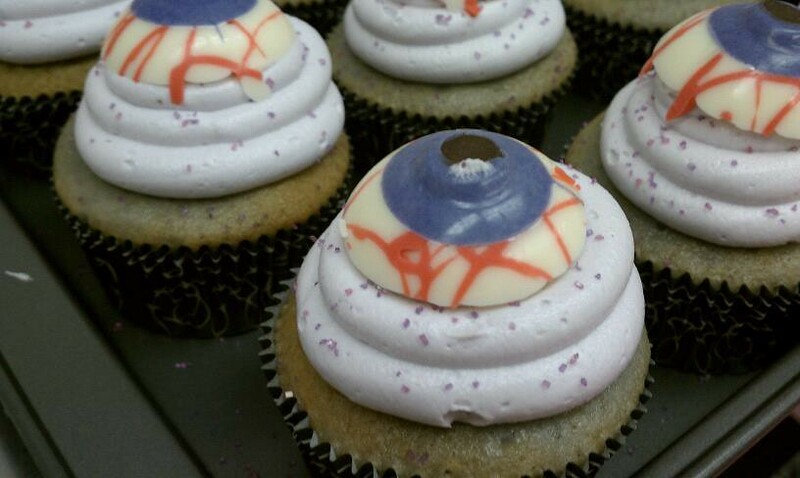 Lil' Bit of Heaven Cupcakes in Saint Albans, West Virginia is all set for Halloween with these monster, ghost and eyeball cupcakes! 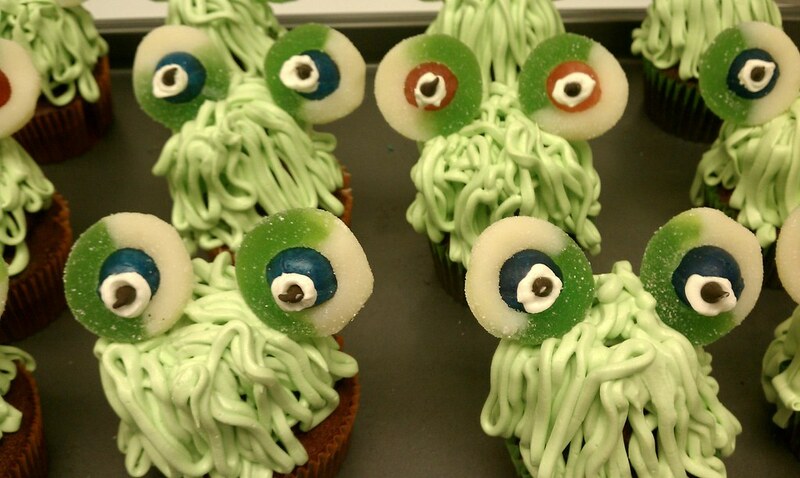 And here are a few non-Halloween cupcakes too, all via their Facebook page. 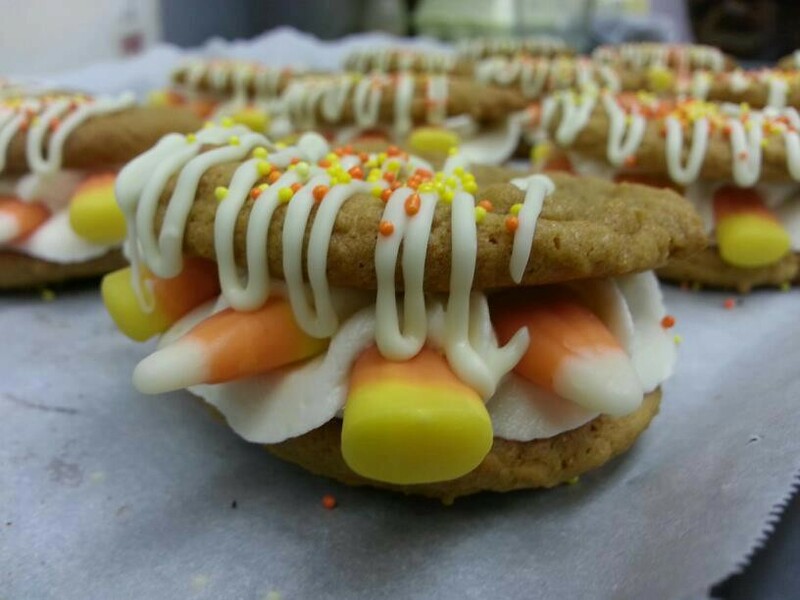 And the last items are pumpkin candy corn heavenwiches, because it's the limited season for candy corn. 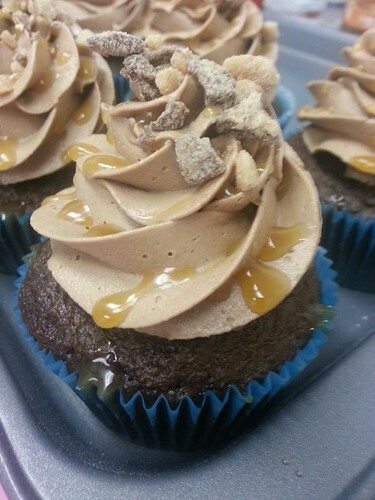 Contact them at 304-421-8640 or teri at lilbitofheavencupcakes.com and find out more at lilbitofheavencupcakes.com. 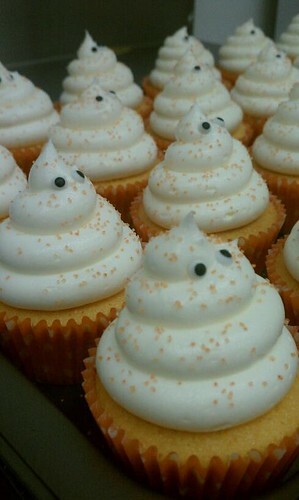 These Halloween cupcakes are just great!!! 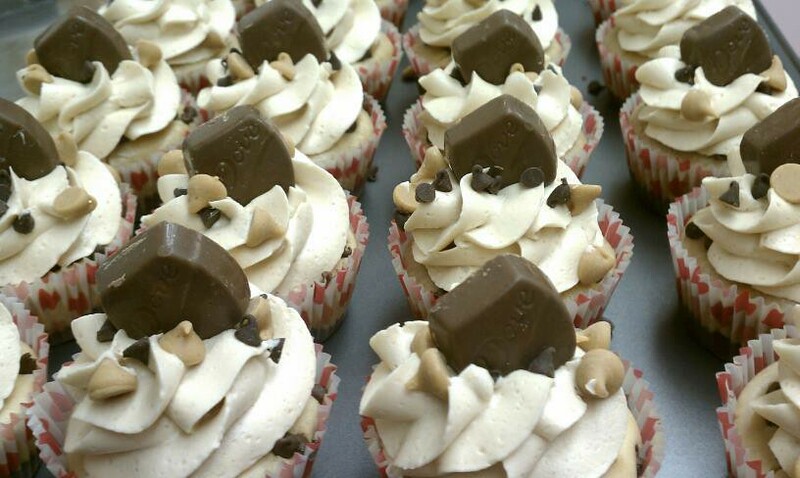 Those cupcakes look so good! Is there a place you can buy them? They never turn out looking like that when I bake...There is a bakery in Avon-by-the-Sea, NJ that sells delicious baked goods.